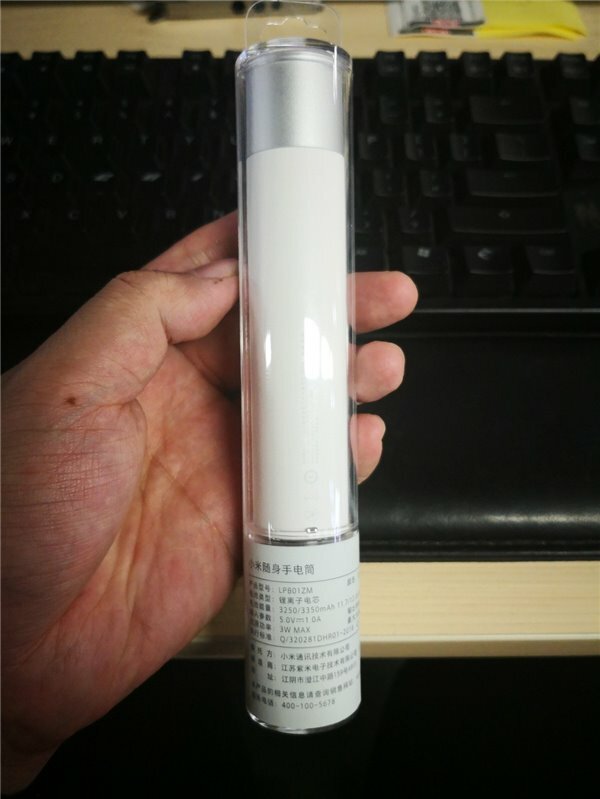 Xiaomi portable flashlight was newly released on 17, November. 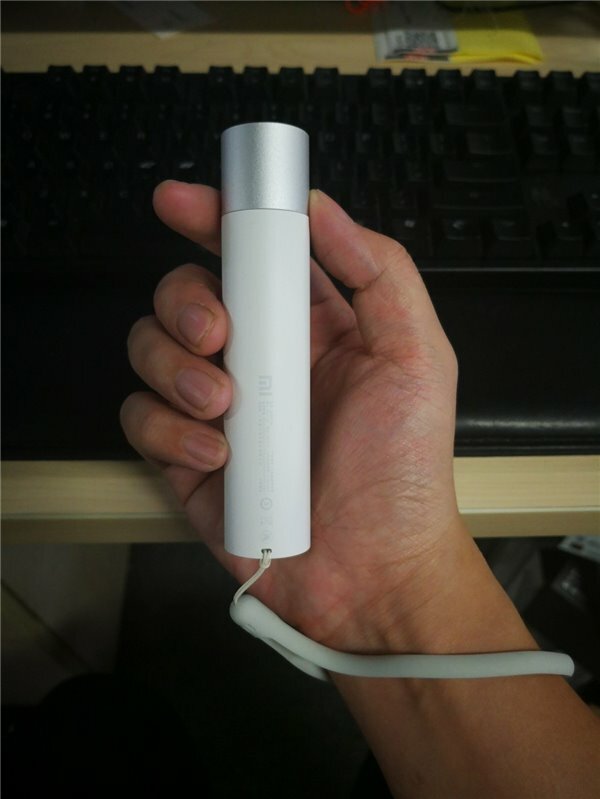 Xiaomi Portable Flashlight is a practical flashlight with tiny size. With the premium aluminum alloy body, it is durable enough to provide a long service life. 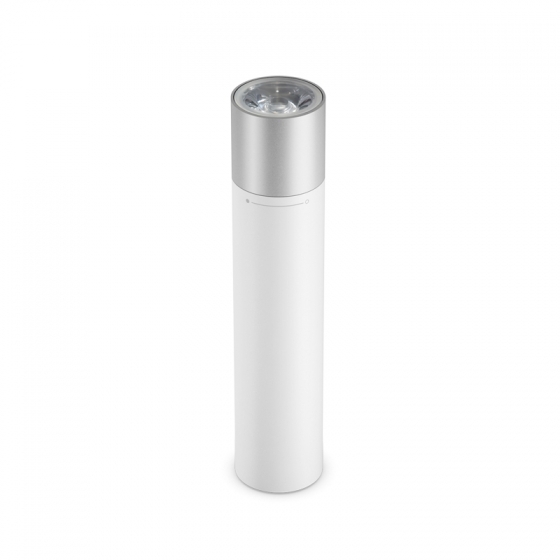 Xiaomi portable flashlight is specialized with its built-in SOS mode. 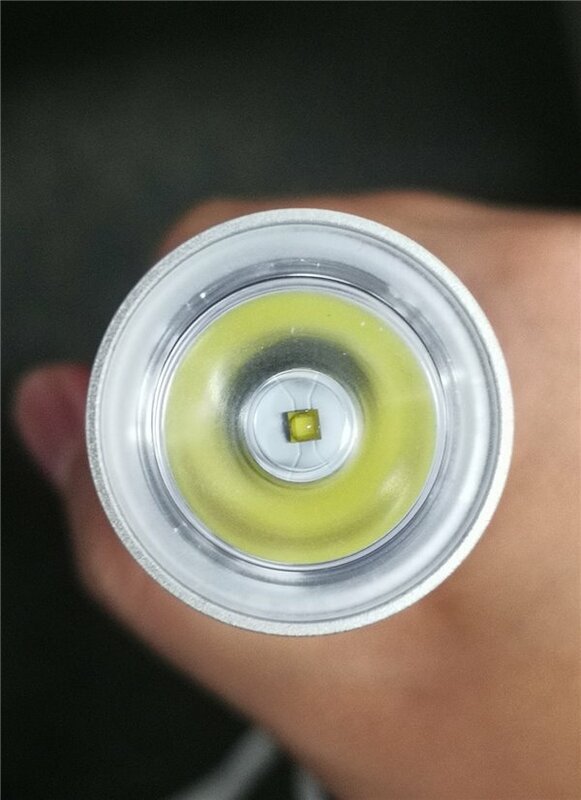 Xiaomi portable flashlight is in a tiny cylindrical transparent plastic package, from which you can see clearly the flashlight. Its body is white and its lamp head is silver, showing compact appearance. 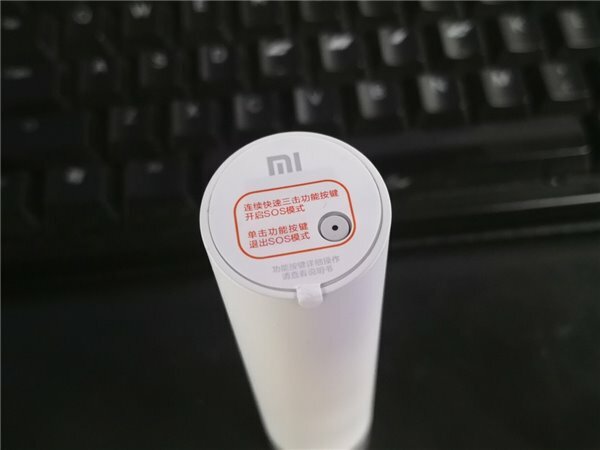 Xiaomi portable flashlight comes with a built-in 3350mAh battery. The battery supports to charge output 5V 1A current. 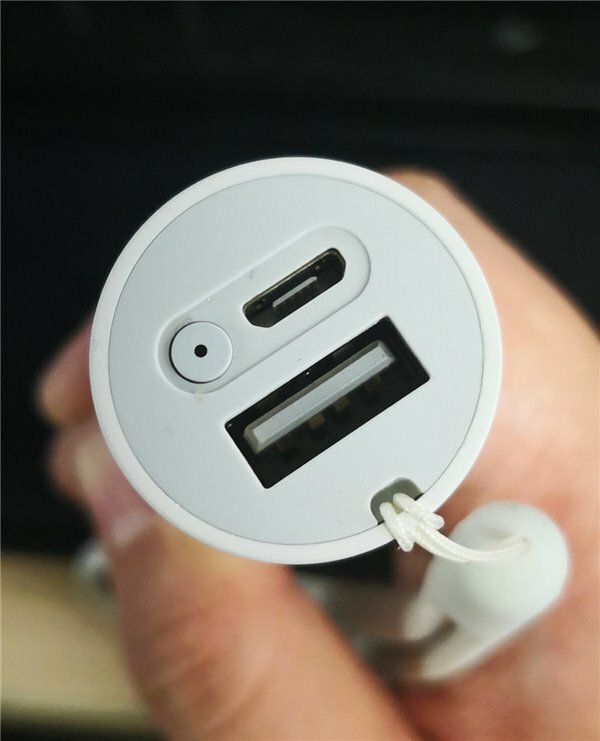 At the bottom of the flashlight, there is a USB-A interface to output the current, and a Micro-USB interface to charge. It’s practical with the built-in SOS mode. By pressing the functional button quickly and continuously, the SOS mode will be started. 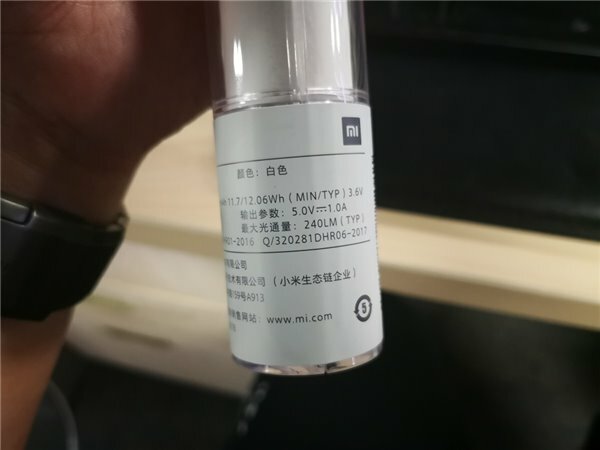 Below the package, there are parameters about the flashlight. 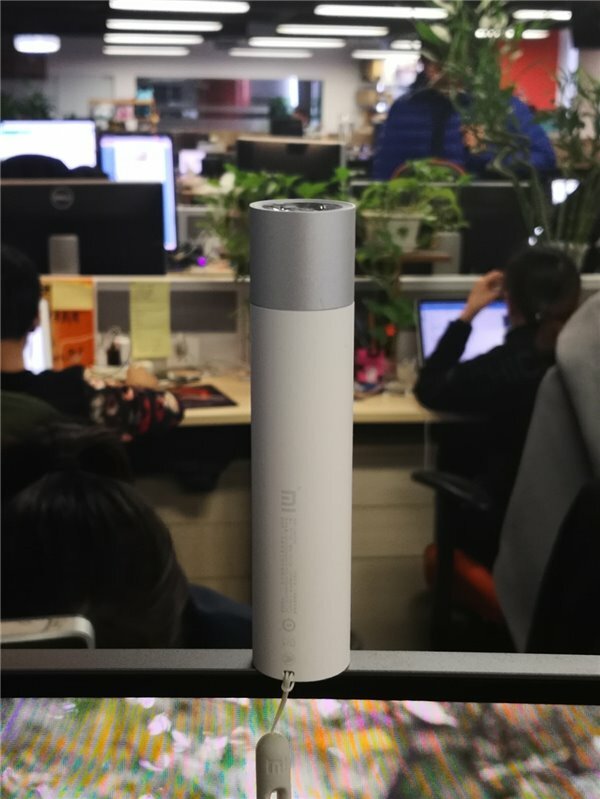 Xiaomi portable flashlight supports 11 adjustable luminance modes, creating convenience for you to adjust the brightness according to the actual environment. Its lamp head is rotatable designed. So that you can rotate the lamp head to adjust the brightness. 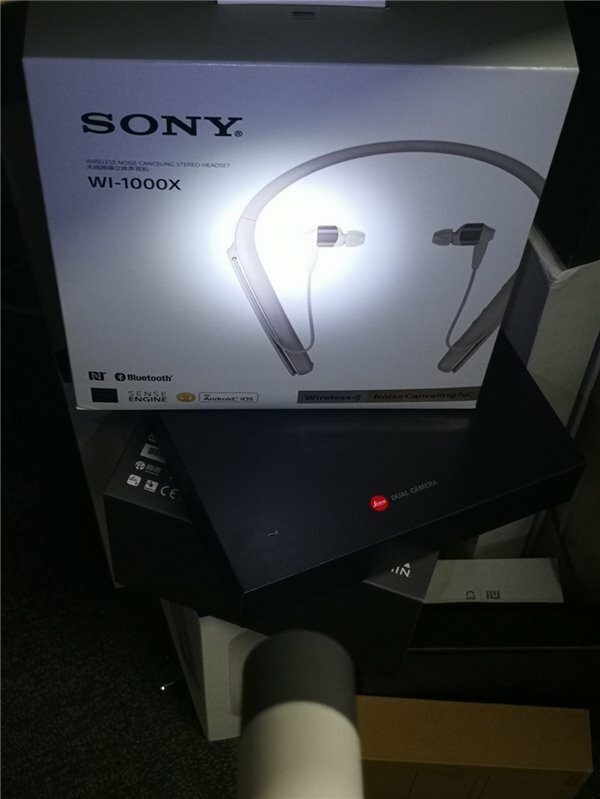 It will bring the max convenience for you with its adjustable brightness.